Champagne is a famous French sparkling wine. Protected by the French label AOC, it comes from the Champagne region, from which it takes its name. In France and abroad, the champagne is synonymous of celebration since a long time. It goes wonderfully with all special occasions, independently of cultures and places. Champagne There are 336 products. 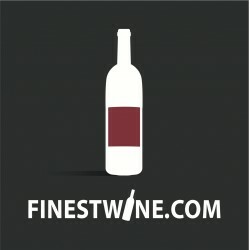 Find all the best brands of Champagne on FINESTWINE. Easy search, simplified purchase, buy Champagne has never been easier Feel free to use the filters to refine your search results. Looking for a fine white, rose, blanc de blancs Champagne without limiting yourself to any brand or vintage? Then select the color of your choice and refine your search results later using the filters in the left menu.